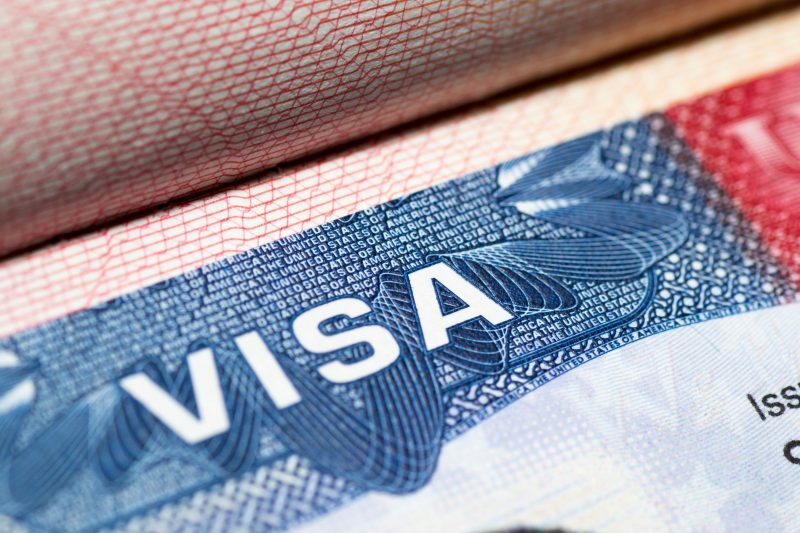 Based upon some visas and upon the petition of a U.S. employer you may be able to obtain status as a permanent resident through employment. See our information on how we can help you to start a business in the United States. 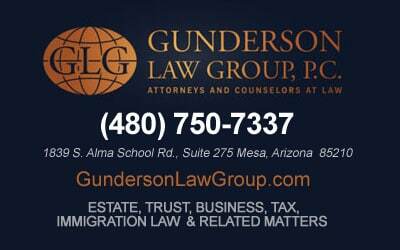 Please contact our law firm for more information and to discuss your specific immigration needs. Labor Certification–Application by the employer and certification by the Department of Labor that there are no qualified U.S. workers or Legal Permanent residents available to fill the position. Application for Adjustment of Status to Legal Permanent Resident. Do you have questions regarding compliance with the Legal Arizona Workers Act (LAWA)? The Legal Arizona Workers Act also known as the Arizona Employer Sanctions Law went into effect in 2008. LAWA requires all employers to verify that their new workers are legal. It threatens potentially severe sanctions and penalties for employers who hire or employ unauthorized workers. If you have questions about how this law affects you and your business, please contact our law firm. 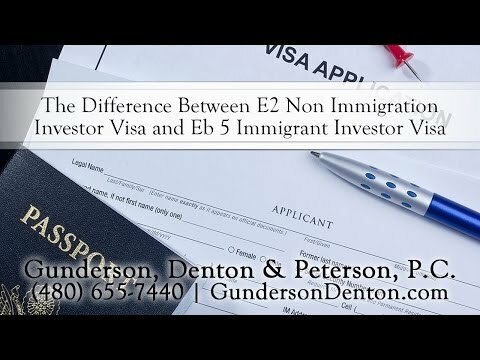 The immigration attorneys at Gunderson, Denton & Peterson can offer the counsel you need to comply with this law.